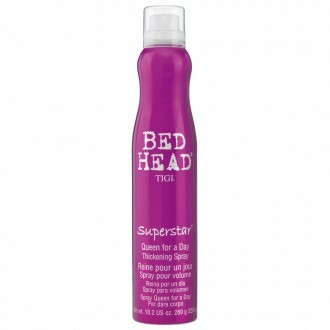 It’s no secret that to achieve red-carpet worthy hair hairdressers use a multiple of styling products. But just because you don’t have a personal hair stylists to help you get ready in the morning, doesn’t mean you can’t have the hair you want. 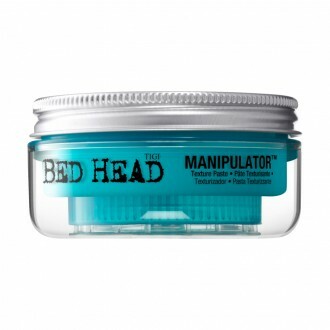 Priceline Pharmacy stock a huge range of styling products for you to get a salon-perfect look at home. 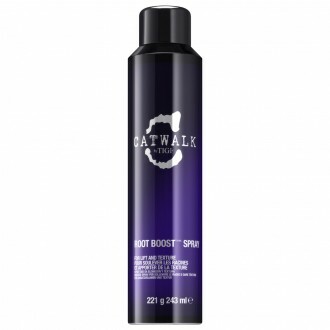 Prep hair for heat styling with a heat protectant spray or mist. Depending on your hair type, you may wish to add a volumising mousse, a straightening or an anti-frizz serum before blow-drying or simply use a blow-out spray. 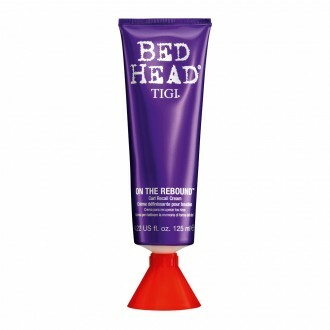 If you plan to rock your natural waves, apply a curl cream to enhance and control your locks. Add natural texture to your hair with a sea-salt or texturizing spray and Seal your style for the day or night with your pick from our range of hairsprays, gels or waxes. 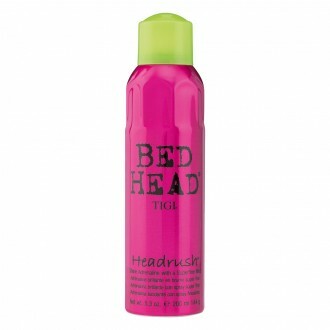 To combat dry ends, spritz on a little nourishing hair oil.